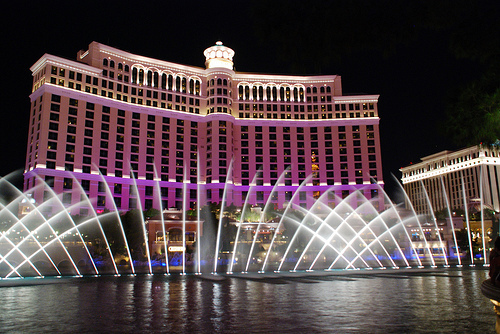 The Fountains of Bellagio is one of the most breathtaking attractions on the Strip, celebrated in countless films, television shows, photographs and articles on Las Vegas. It’s gorgeous, ever-changing and best of all, free. More than a thousand fountains at the Bellagio dance to music ranging from Pavarotti to Sinatra. 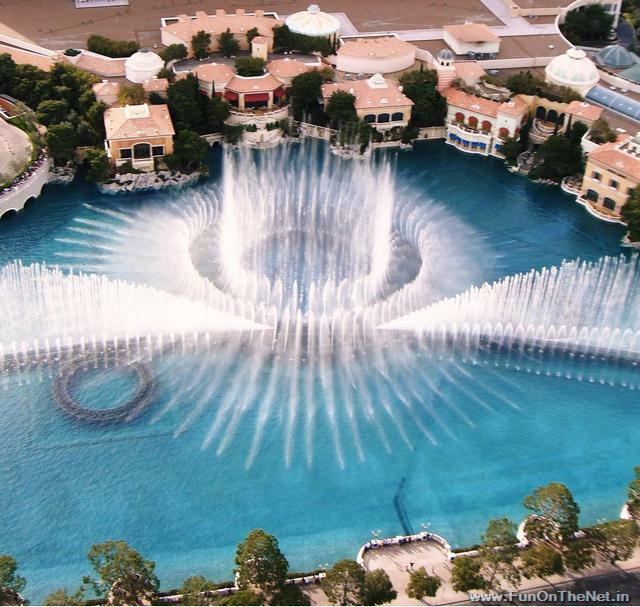 A refreshing addition to your entertainment options, the Fountains of Bellagio were destined to romance your senses.